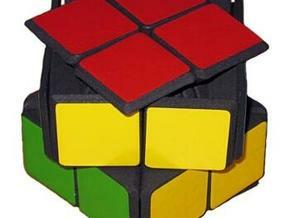 Hinged Gift Cube is a variation to the original Gift Cube theme. 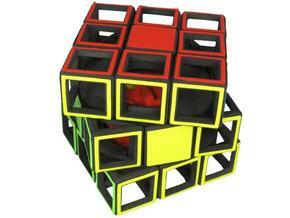 Will Pulford suggested to add hinges. 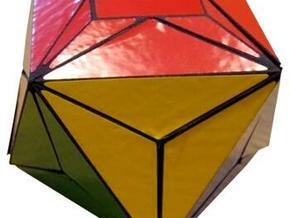 As the hinges keep cube pairs together, the puzzle is solved like a bandaged Rubik's Cube. 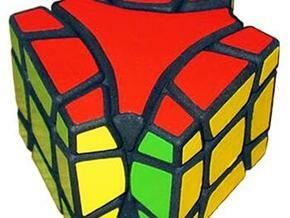 This makes the puzzle harder to solve than a regular Rubik's Cube. 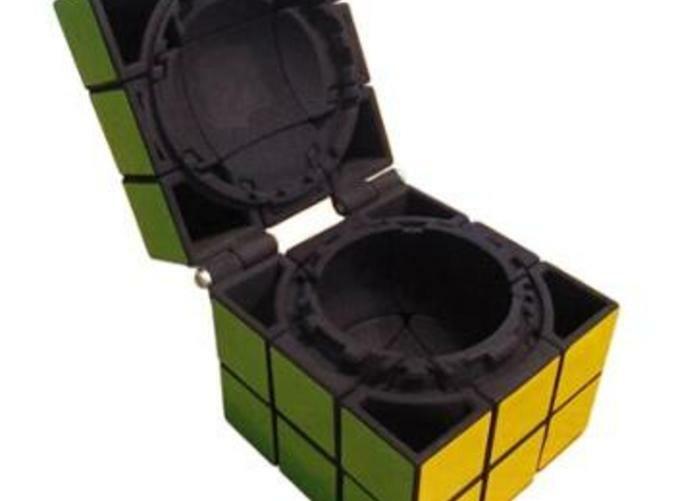 Once solved, the puzzle can be hinged open. 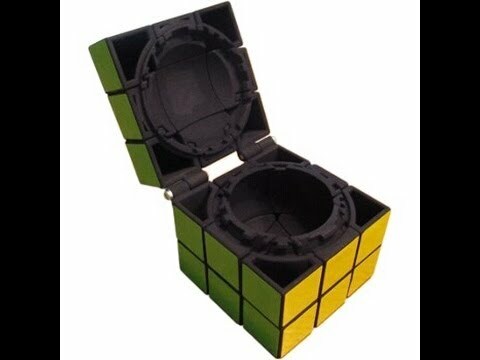 The lid of the puzzle stays with the bottom thanks to the hinges.